Each year over 20 million mattresses and box springs are landfilled. 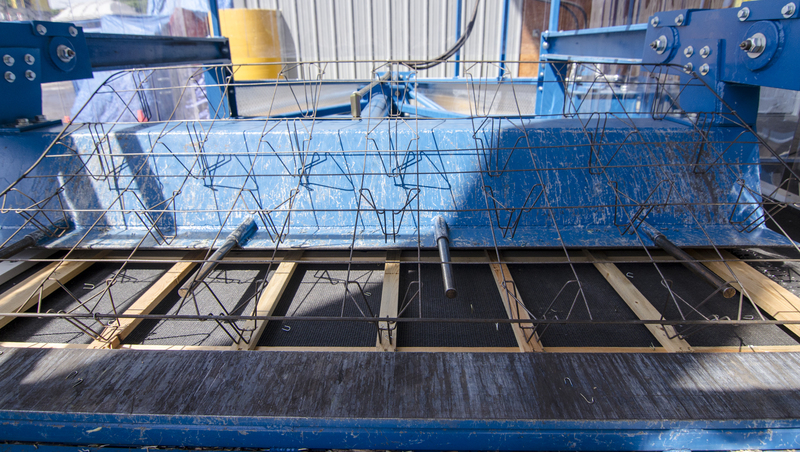 They occupy approximately 25 cubic feet of space that is used in the landfill per unit. Why landfill the box spring when it is almost all recyclable? 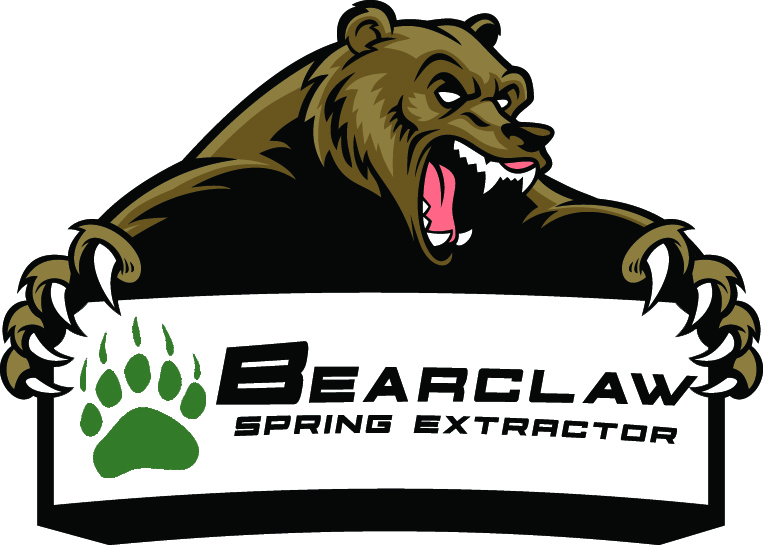 Introducing the Bearclaw Spring Extractor by Bearclaw Enterprises LLC. 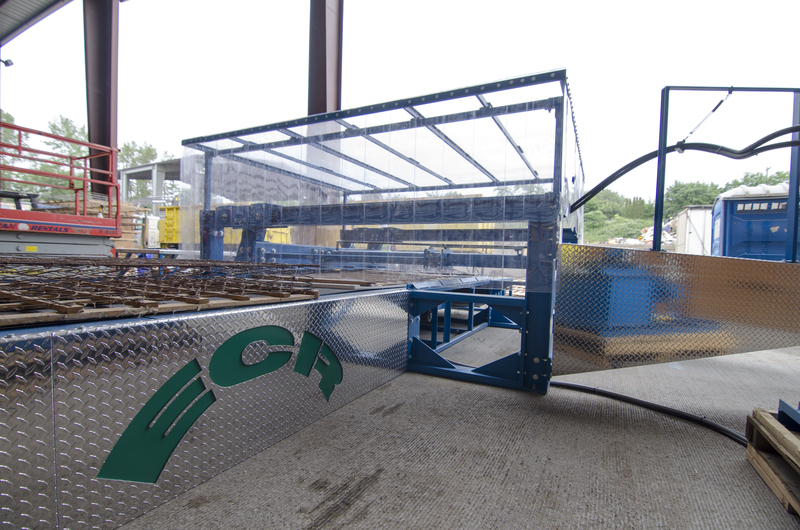 With its innovative design it automatically liberates the recyclable materials from each other quickly and efficiently with minimum labor costs. Our Products are designed and built in Portland, Oregon by our skilled craftsman at Bearclaw Enterprises LLC. 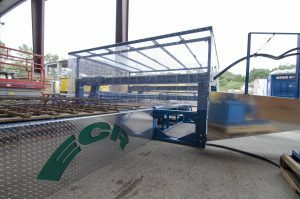 We are committed to innovation and creating new concepts for the waste industry at large. 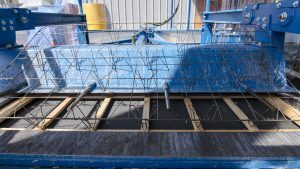 We do this by elimnating as much waste destined to the landfill as possible by recycling any and all dry waste materials in the most effcient way possible. The Bearclaw is your only solution to eliminating the flow of mattress box springs, while reducing your manual labor costs by half or more.